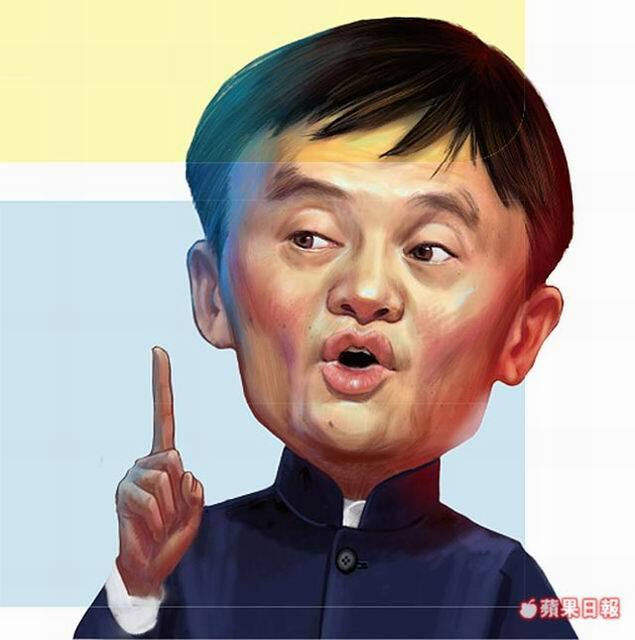 Today, millions of people look up to Jack Ma. As the founder of Alibaba, he is one of the world’s richest people. He was not always on top, though, and few people realize how hard Ma worked to become successful. Although Ma worked hard in the classroom, he was not a top student. He failed his school exams several times before he was accepted into college. After he graduated, Ma had trouble finding a job. Thirty different companies turned him down, and he could not even get a job at a fast-food restaurant. Kevin is a role model for us to look up to. turn...down / turn down...　拒絕..
Jane turned down Paul’s invitation to the party.